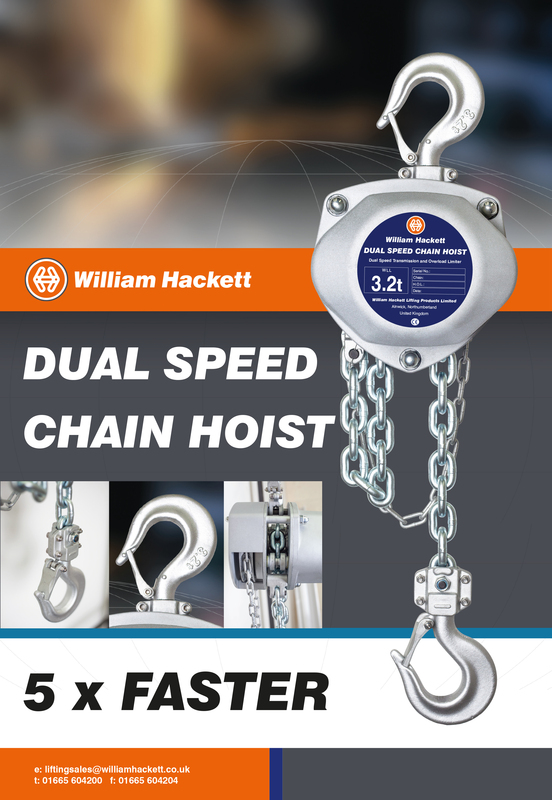 The dual speed chain hoist can lift and lower the load chain 5 times faster than a regular chain hoist when it does not have a load. 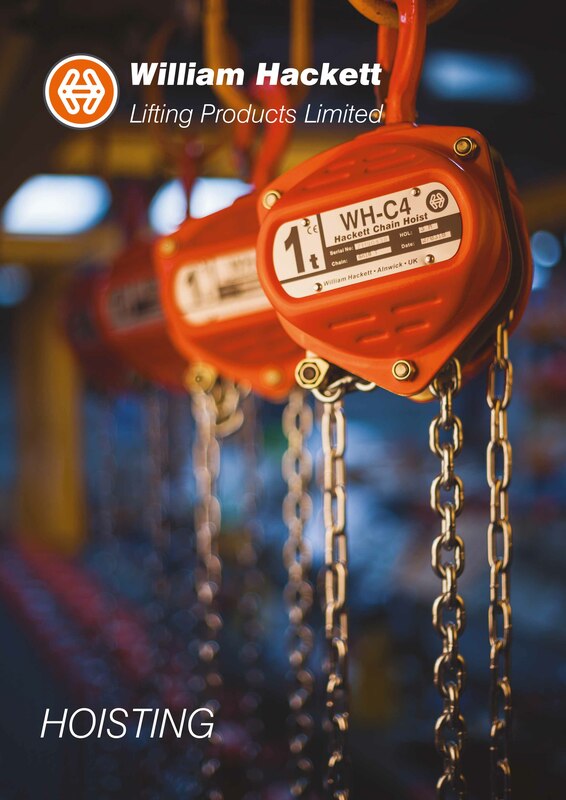 Our latest hoisting brochure including design features, specifications and dimensions for the WH-C4 Chain Hoist, WH-L4 Lever Hoist, CP-C4 Chain Hoist, SS-C4 Offshore Chain Hoist, SS-L5 Offshore Lever Hoist, the Overhead Line and Rail Industry Lever Hoist, ATEX-C4 Chain Hoist and the ATEX-L4 Lever Hoist plus a comprehensive range of trolleys and beam clamps. 100 years of experience with a global reputation and a name synonymous with quality and cutting edge design. 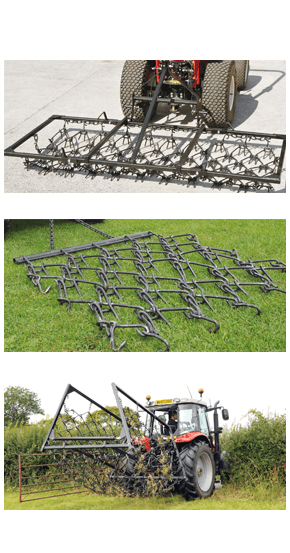 Mounted harrows, trailed and paddock harrows, accessories and specifications. For more information on our agricultural harrows, please click below. Welcome to the website of William Hackett. We have been manufacturing and distributing chain and chain related products since 1892. 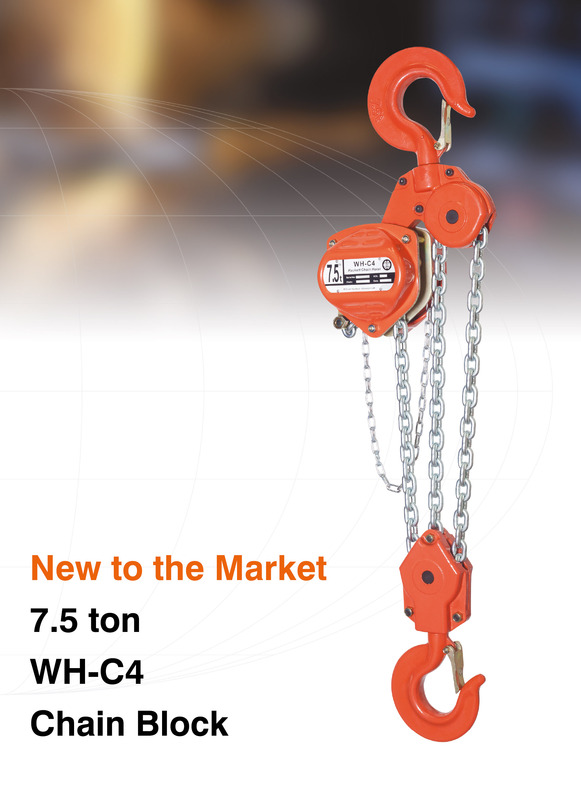 The Industrial, Construction and Utilities markets providing the industry's premier chain sling systems, hoisting and stainless steel products. The Oil and Gas industries, specialising in lifting solutions to the offshore and subsea sectors. 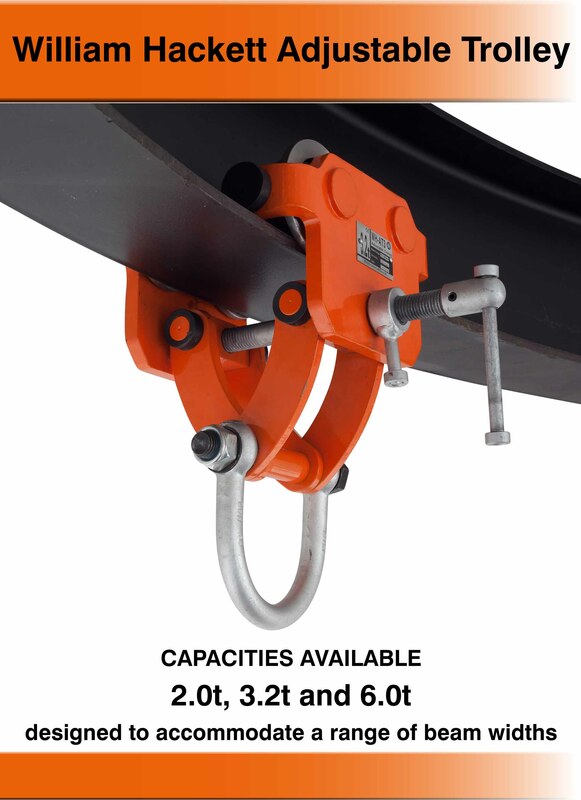 The automotive industry with a wide range of lifting point and hoist rings. The Forestry Industry providing components suitable for use in both wire rope, chain systems and integrated assemblies. 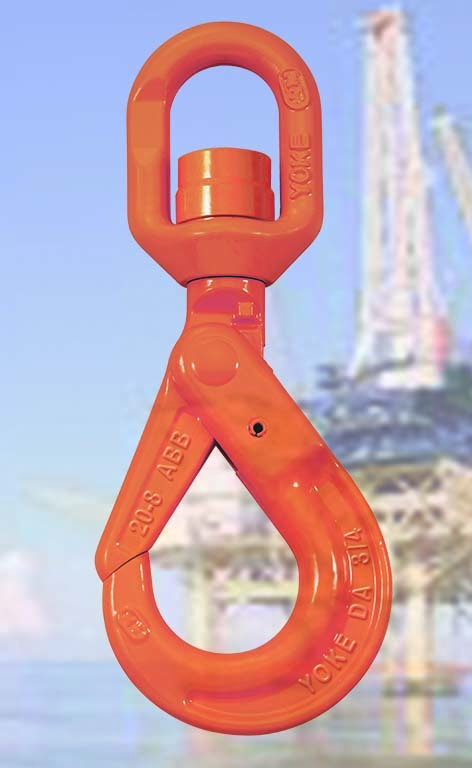 The Fishing and Marine industries providing a range of chain assemblies and fittings. The Agricultural industry, where Hackett Harrows have a worldwide reputation for excellence, product design and construction, using latest technology combined with years of manufacturing knowledge that has helped make Hackett the No. 1 chain harrow in the world. William Hackett is renowned for its ethos of integrity and dependability, which is built on its world-class service in design, assembly, certification, compliance and distribution capabilities. We look forward to the opportunity of doing business with you and helping your business succeed.